A person with a green thumb is one that is quite good at planting and gardening. It’s considered as the hands that give life to whatever is planted to the soil. Although we would hate to admit it, some people are just better at gardening than others. And there’s no shame to it. Knowing your limitations allows you to grow as a person. You can either learn something new to expand those limits, or you can call a spade a spade and ask for some professional help when it comes to your garden. What you can do is that you can take some gardening classes or you can pick up a book or two. Learning gardening techniques and tips on how to properly plant and care for your garden is a very rewarding experience. You see, doing things on your own has an intrinsic reward to it where you can feel a sense of fulfillment – that whenever you look at your garden, you will know that it looks that way because of your hard work. But if your gardening experiment does not work, you should not force the issue as well since you would be wasting a lot of time and money over failed gardening attempts. 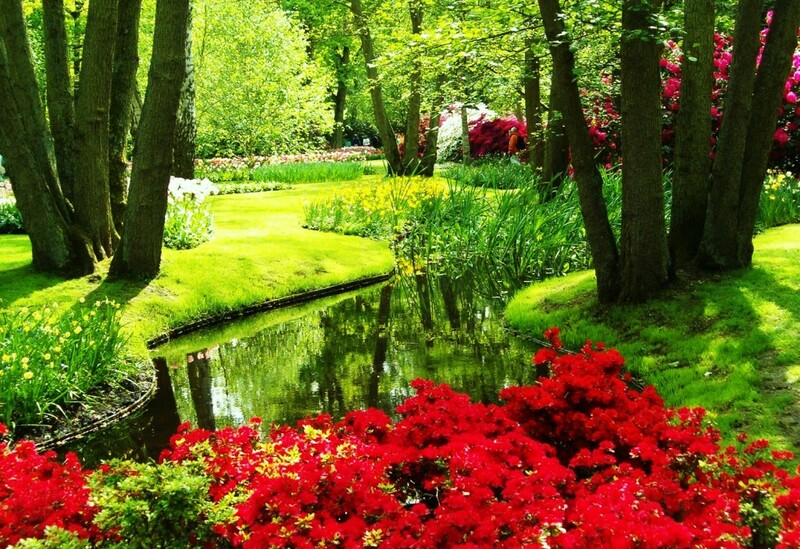 Of course, you need to consider what type of garden you would want to have. If you’re quite new at it, then go simple. Opt for plants that require little maintenance so you would not feel overwhelmed. Besides, keeping a simple garden has its own benefits. Quadra Design has Designed this Website | © Copyright 2013 by eGardening-Today.com. All Rights Resereved.